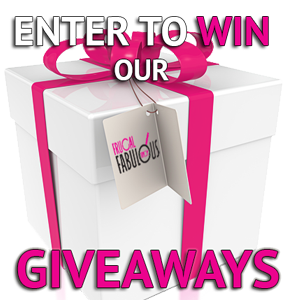 Home Free Stuff Free eBooks People Are Going CRAZY Over This FREE Ebook Offer! 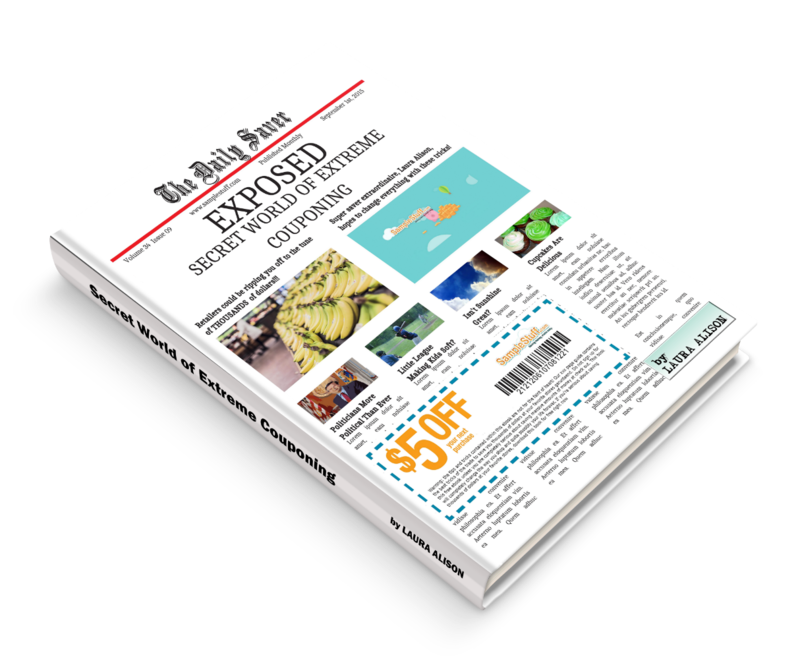 People Are Going CRAZY Over This FREE Ebook Offer! If you enjoy reading books but do not always have time to read because you are busy, be sure to check out this awesome freebie offer that people are freaking out over! 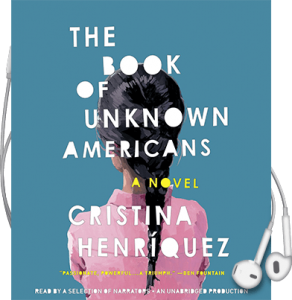 You can download a FREE audio book version of the book The Book Of Unknown Americans by Cristina Henriquez. This freebie offer is great because you can listen to the audio book while you drive, exercise, and more. 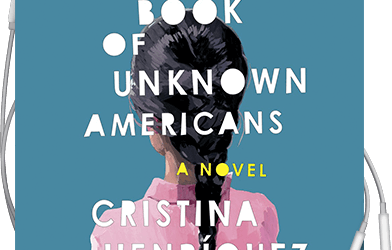 This book focuses on a family of immigrants’ hopes and dreams in America, as well as their guilt and their love for each other and their new country. The Book Of Unknown Americans is highly rated and very well liked by Amazon customers. This is a powerful story that will resonate with many people who read it (or listen to it)! In order to take advantage of this great freebie offer, you must first sign up to receive the email newsletter from Penguin Random House audio newsletter. 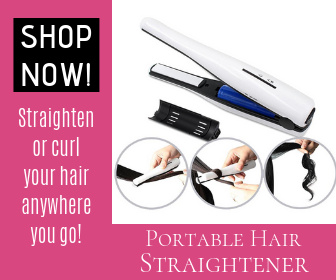 Just fill out a brief form to sign up. Be sure to take advantage of this special freebie audio book offer while it is still available! Listen to this audio book for yourself to find out what all the hype and fuss is all about!